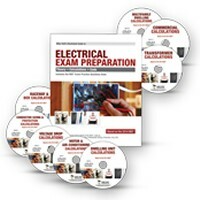 You must master electrical calculations to be successful in the electrical trade. 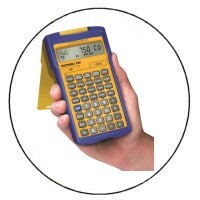 You must understand how to perform the important electrical calculations specified in the National Electrical Code. 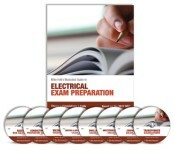 The textbook contains clear, easy-to-understand graphics that help you fully understand the concepts behind electrical calculations. The detailed DVDs are taped from live classes and take you step-by-step through the calculations.